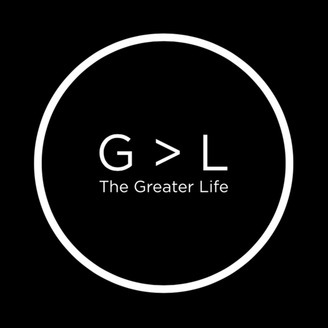 The goal of The Greater Life podcast is to help you live the greater in the most important areas of all. Greater mind, greater health, greater work, and greater soul. Brian Clarke interviews top entrepreneurs, leaders, and spiritual gurus like Carey Nieuwhof, Mark Sanborn, Danielle Strickland, Dan Rockwell, Steve Cockram, Tim Elmore, Lee Cockerell, Brian Dodd, Chris Voss, Daniel Shapiro, Joe Calloway, Aaron Walker, Tim Sanders, Mike Abrashoff, Randy Pennington and more. For insightful posts on leadership, change and personal growth and podcast show notes, go to www.thegreaterlife.org Don't Live The Good Life. 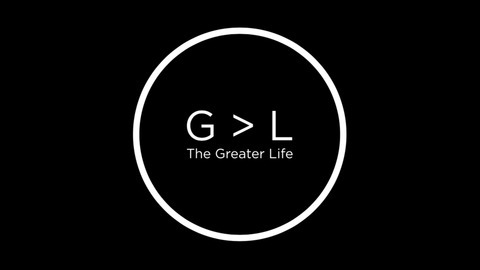 Live The Greater Life. Erik Severs has traveled to over 80 countries around the world and 49 of the 50 states in the USA, and he’s lived in France, Japan, Thailand, French Guiana, Washington State, Virginia, Alaska, and California. Learning from different people as well as having time to think are the driving forces for Erik’s desire to travel.